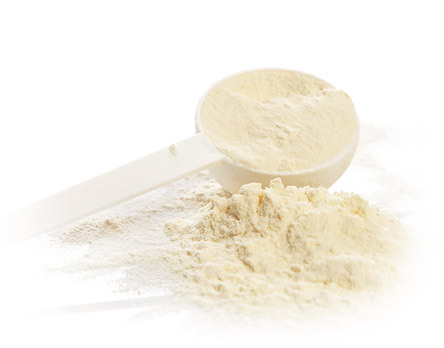 SPC by Nordic Soya - "The Soy Protein Concentrate"
Soy protein concentrate (SPC) is produced by refining soybean meal to a higher degree. In ethanol extraction, sugars, oligosaccharides and anti-nutritional factors (ANFs) are removed from soybean meal, leading to the concentration of protein. SPC produced by Nordic Soya is used by fish feed manufacturers and animal feed producers. SPC is an excellent protein source for young animals like piglets, calves, broiler chicks and fish, as their digestive tract is senstive to impurities and excessive sugars. Nordic Soya SPC has 64% protein.